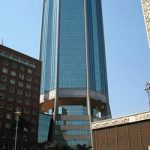 CONFEDERATION of Zimbabwe Industries (CZI) president, Sifelani Jabangwe has implored government to urgently launch an investigation to establish the reasons prompting inefficiencies in the newly introduced interbank forex market. 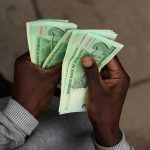 The system was introduced by the central bank February this year after government had climbed down on its fixed exchange rate of 1:1 between the United States Dollar and the RTGS$. 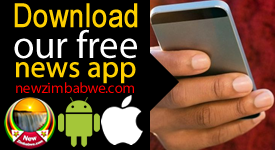 Speaking to NewZimbabwe.com in a wide ranging interview Thursday, Jabangwe said the inefficiencies were making it impossible for business to access much needed foreign currency. Jabangwe said despite claims by authorities that US$700 million had been raised through the system, companies were still struggling to access foreign exchange. 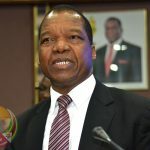 “So this means there is something fundamentally wrong with the interbank market and we are calling on government to urgently investigate why the market is not efficiently working,” he said. Jabangwe expressed concern that contrary to expectations, rates on the parallel market continue to increase while the forex situation remains unchanged. “There is need to understand why the money being chased is still too little and why even at a current exchange premium of almost three, sellers are still not forthcoming, which should not be the case at this point. Has the market been hijacked by rent seekers?” the CZI president said. 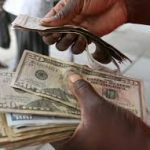 He also questioned the factors leading to the rise in foreign currency exchange rates on the black market at a time government has claimed that it has reduced money supply. Jabangwe was doubtful current policy measures being employed by government were doing much to revive industrial productivity while describing the current operating environment as “very painful”. 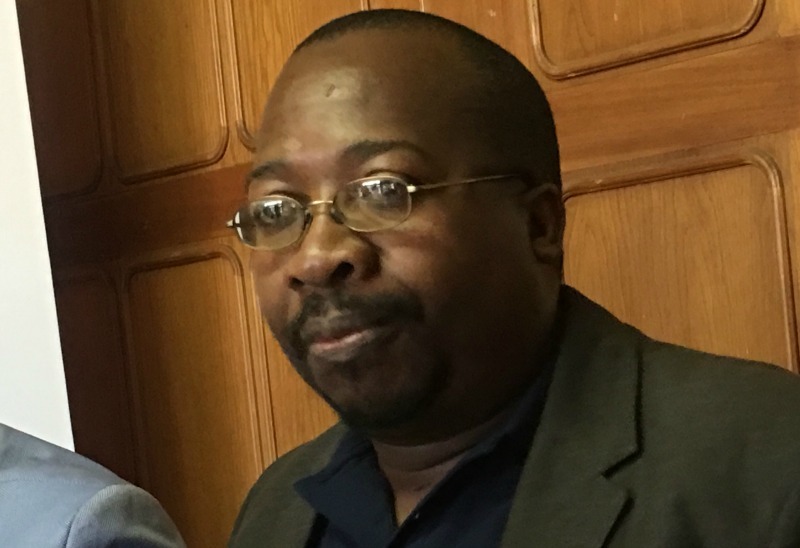 The CZI boss also revealed that companies under his organisation’s membership had not benefited from the fuel rebate system which was incepted by government in a bid to refund companies of any extra costs incurred as a result of fuel price hikes. He said government took time to clarify how the system works and as a result, a lot of companies have since absorbed the additional costs and passed them down through price increases.